Charlotte Tilbury arrives in Dublin! The coveted creator of Magic Cream has finally landed in Dublin! Last week marked the arrival of Charlotte Tilbury collection in Brown Thomas Dublin, and man are we excited. Possibly most renowned for her Magic Cream, a formula Charlotte once-upon-a-time would mix up herself and use on the faces of catwalk queens of the big runways. It was when Charlotte started getting requests for her secret mix of hyaluronic acid and floral extracts that the penny dropped this was going to be a big hit. 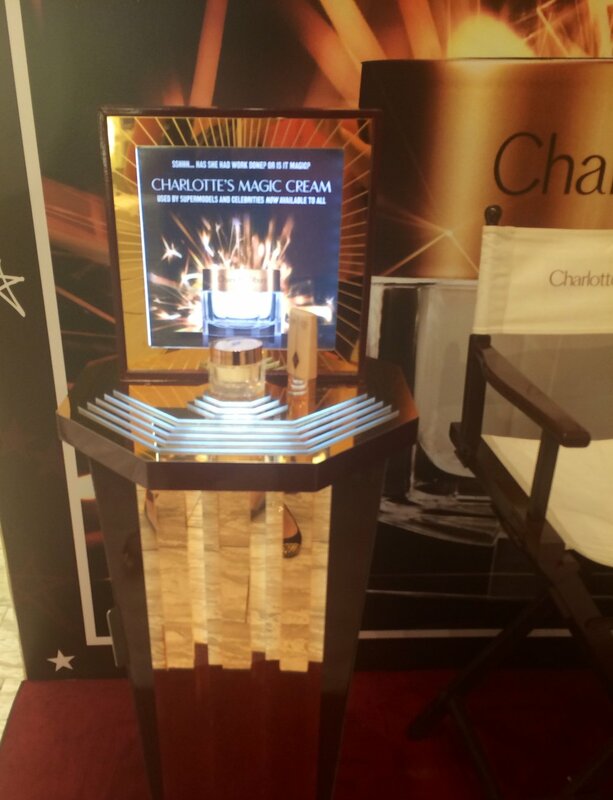 Known as the remedy to a lackluster complexion, Charlotte’s Magic Cream has been until now not been available in Ireland, however yesterday marked the arrival of Charlotte Tilbury to Brown Thomas Dublin and we’re literally tripping over ourselves to try everything out. The make-up collection itself is nothing short of beautiful with products grouped into ten key looks- my favourite being the smouldering The Dolce Vita. 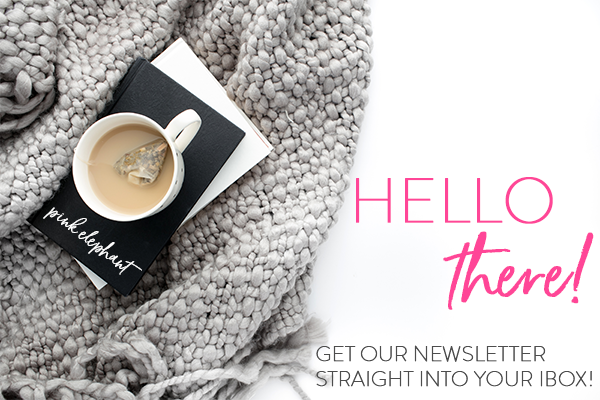 Each look has a beauty box tied to it inside of which are the key products used to achieve the look- the absolute ideal gift for beauty junkies far and wide. For now it's just Magic Cream available with an eye bar available from Monday next where you can trial products for yourself. The full make-up range is available in store from August 25th - form an orderly queue!